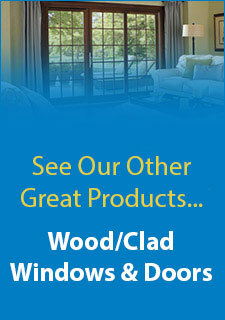 Windows in Lexington, Kentucky can make or break your home’s look. If you’ve ever strolled through a neighborhood and glanced at the homes, one of the first things you might have noticed are the windows. Just as a house can be simple, stylish or sumptuous, windows run the gambit from a basic picture window to one with many mullions. They can be a singlesheet of glass or have multiple panes. No matter what they look like, a window’s basic function is to provide a view and let light in while keeping the elements out.If you’d like to improve your home’s look, and your view from inside, consider replacing your windows. How do you know if it’s time for new windows? 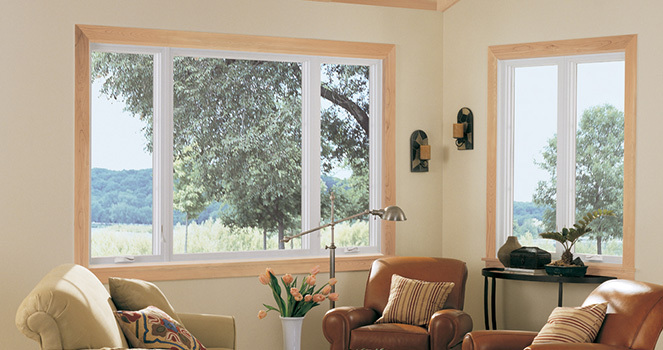 If your windows are broken or leaking, it may seem obvious that now is a good time for replacements. Other indicators include a draft around the edges,visible moisture between the panes or mold growing on the window sills. If your windows were installed prior to 1978 and were painted with lead-based paint, they should be replaced.Determining that your home needs new windows in Lexington, Kentucky might seem easy compared to deciding which type of windows to install. Frames can be made of wood, aluminum, vinyl or fiberglass. Panes can be filled with gas for energy efficiency, or tempered for safety. Some windows are decorative, and some offer high security.The best way to decide what kind of windows you need is to visit a showroom. Talk with professionals who have been in the business for a long time. Ask about their store’s installation procedures and the manufacturers’ warranties. Once you’ve chosen a company to work with, schedule a home consultation and get a cost quote.Your decision to improve your outlook with new windows in Lexington, Kentucky is a big one. Embark on this exciting adventure and your home will be the envy of the neighborhood.